When you think of summer, chilling, friends and party, this is the first alcoholic beverage that passes your mind. Beer is an ultimate drink that can get you to either love the taste of it, or seriously dislike it. However, the numbers are exactly opposite. The number of people who are fond of beer are more than those who absolutely loathe it. 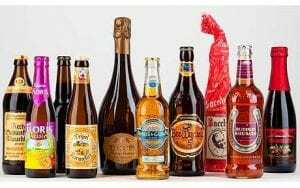 To all the beer lovers in the world, this is one list you will definitely be able to relate to because here are 10 best beer brands in the world and if you haven’t tried these, you ain’t a beer lover. Perhaps, the most popular one. 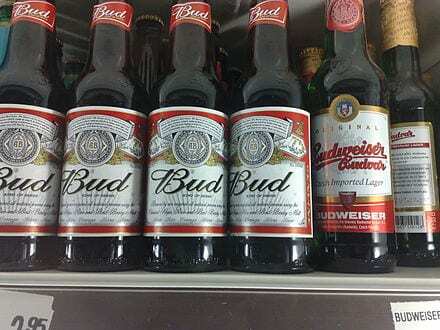 Budweiser is one of the best beers in the world with a great ranking. Originally, the Beer is from the United States but it has now become really famous, all over the world. Key ingredients? This Beer is 30% rice! And it also consists of barley malt and hops that gives this beer its incredible taste. Usually, Beers get a little sour for people who’re having it for the first time, or who aren’t Beer lovers. But if it’s your first time, then it should be a Budweiser because it doesn’t give anybody a feeling of having just an ordinary Beer. Ps – Who all have watched Fallen? This beer is just there. Everywhere over there. Well, just there. Yet another Beer from the United States. This Beer is also rated as one of the best in the world because it is more of a refreshment than an alcoholic drink. Did you know, The Molson Coors Brewing Company is the 7th largest brewing in the world? Their products are usually sold in the United States, Ireland and a few other countries in the world and is consumed at a very high rate. It is also a little towards the expensive side so for people who love the taste and are ready to spend extra amounts, they should definitely try this Beer! Ps – This Beer, when it came out, was recognized more for the silver colored can than the content inside it! Also, it was featured in the movie ‘E.T.’ Oh how much it was praised. Looking for taste? Here’s the one. This Beer is produced in Netherlands and is one of the best-selling Beers over there, as well as a lot of countries worldwide. It is also one of the oldest Beers in the world with the largest number of consumers for it. 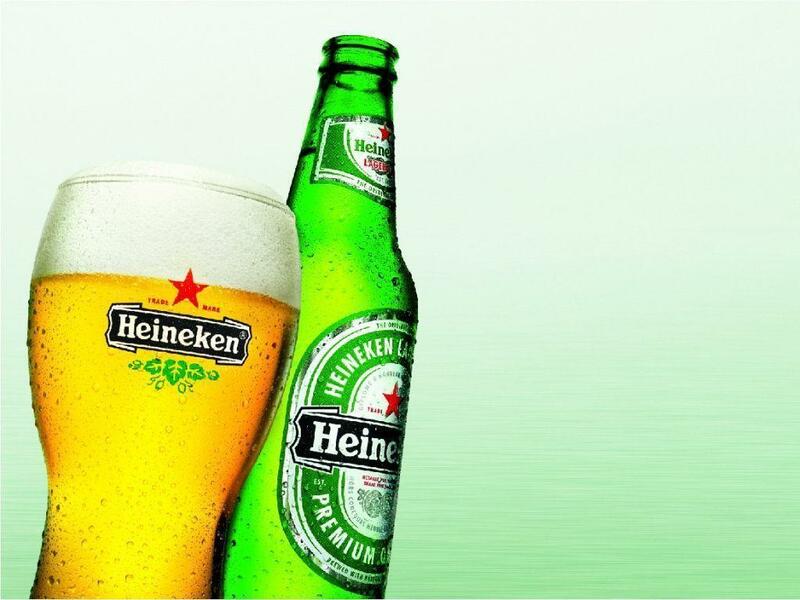 It stands out from all other Beers because of its signature ‘Red Star’ and the green colored bottle. PS – Have you watched the early James Bond series? Well, he drank Heinekens. The ‘wheat beer’ so to say, this is actually the name of a village. This is where it was originally produced and this village had about 13 breweries, way back in the 19th century. However, due to some unfortunate reasons, this beer didn’t grab much attention. And so, it didn’t work out too well. However, in the 1980s, this beer regained its taste and everyone went gaga over it. Its demand kept increasing and so did its manufacturing. It is among the best beers in the world. And if you haven’t tried this, you haven’t really lived. We might not be familiar with this Beer because a lot of us have yet to try this Beer out. 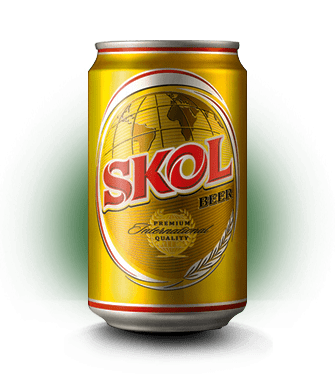 It is a Brazilian Beer and it ranked 3rd in one of the surveys as one of the most selling Beers in the world. Founded in 1964, this Beer was a hit in Africa and other continents where it was distributed. It initially wasn’t that famous. 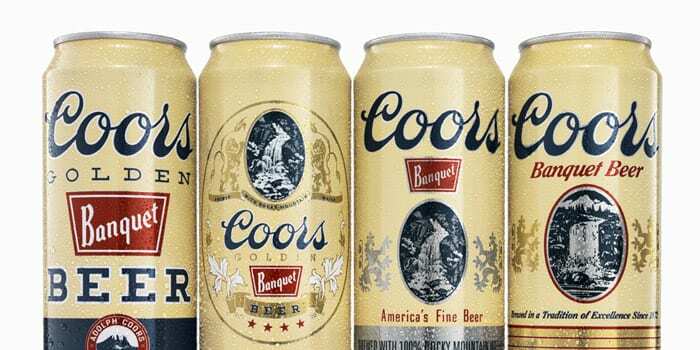 It wasn’t recognized by a lot of people but as soon as it collaborated with another brewing industries, it got its name and became one of the best-selling Beers there are, in the world. Another Chinese Beer with a solid taste and beautiful design. This Beer was founded in the year 1903 and has now taken over about 15% of the domestic market share (and that’s huge.) 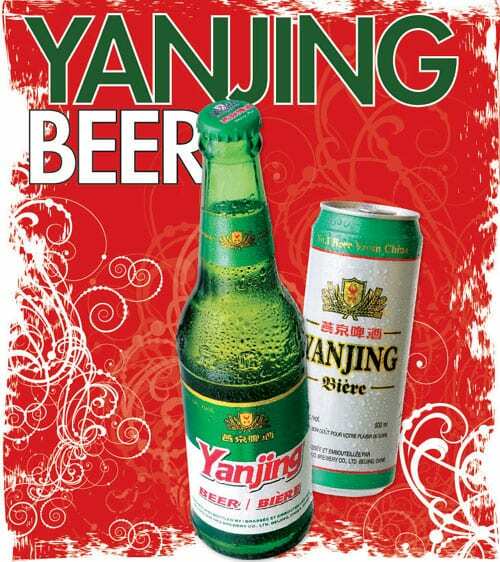 Its popularity keeps increasing as customers and Beer lovers from all over the world come to China and try this Beer as it is produced here and no matter where all it is distributed, but if you come to China and don’t have this, then your trip is somewhat incomplete. This Beer is a little high priced but is definitely worth it all because it gives you a very refreshing taste and doesn’t make you feel bloated. This is a really old one, founded in 1888, the company that produces this Beer wasn’t known back then. 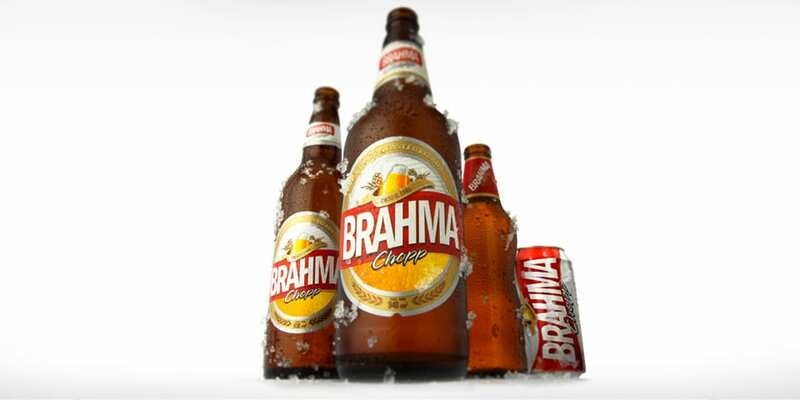 With higher needs for Beer beverages and other alcoholic drinks, Brahma became popular because Beer wasn’t something everyone in Brazil enjoyed, back then. 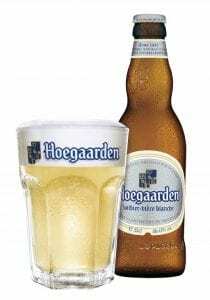 The craze started from this Beer and till the early 2000s became so much, that the company is now the 5th largest in the world. 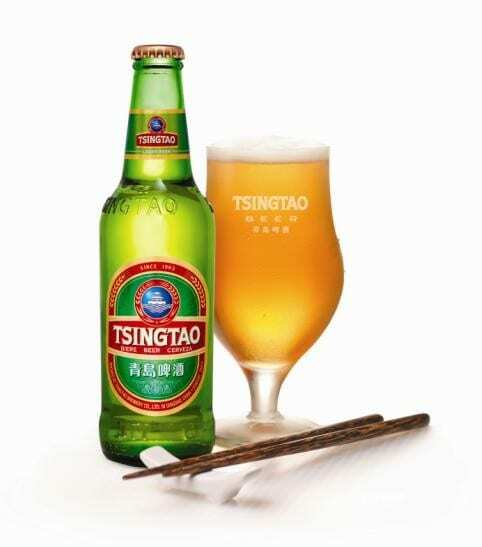 Chinese Beers hit the list. And with this one being one of the best ones over there, it was started by a company in Beijing and was only served in great banquet halls to supreme people. The craze grew over the years making this the 3rd largest Beer selling company and it spread internationally as well, making it the 8th biggest brewery in the world. It is definitely China’s rule here. The best producer of Beer there is. Harbin is the fourth best beer that is sold in China AND HAS THE BIGGEST PRICE. This Beer is consumed by more than half the population of China and is one of the few things that come to one’s mind when they want to go out and hand out with friends. It firstly started off in Russia under a Russian company but soon, got taken over by a Chinese. And so, you know how the Chinese add their own touch to Beers and they become world famous. This Beer had that popularity and craze ever since. Yes, everyone knows what I’m talking about. 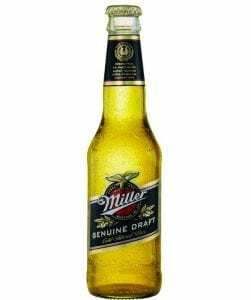 Miller is famous worldwide for its absolutely brilliant taste and affordable rates. It is a beautiful party drink and no, it doesn’t contain too much alcohol that can get one drunk in just one or two. Nonetheless, Beers have a very different taste and are made keeping in mind the usual party people and not-so-heavy drinkers. This is one beverage that is enjoyed by all, all the time!